Since we are a software development agency, we often come across a question about what is the best option to complete your project within your budget? Is it better to build a solution in-house or outsource it to a local company or offshore organization or near shore service provider? There is no simple answer to such questions as all cases don’t have the same requirements, but there are certainly some key considerations that will help you select the best solution for your website business. 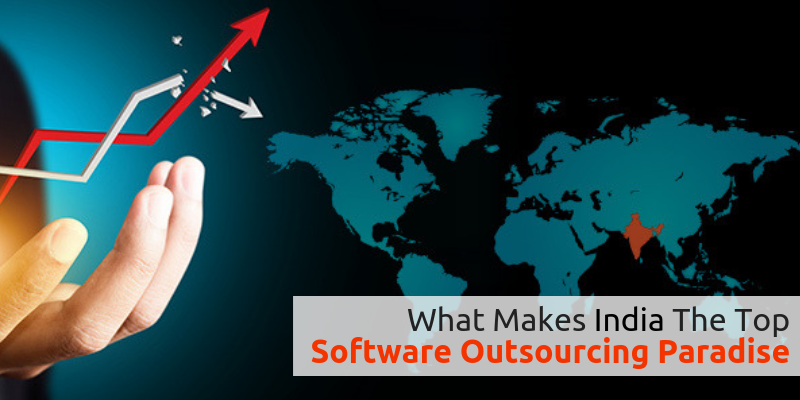 India is an undisputed leader in the world of outsourcing and software outsourcing is its forte. According to Forrester Research, the total amount of work done in India for companies in the U.S is expected to double this year. As per International Data Corporation, the outsourcing work is booming and U.S customers are looking for outsourcing companies in India as the country offers the best bundle of benefits to its global clients. Proven experience, talented resources, and a fast-growing infrastructure have helped India to secure the high position. India has numerous IT companies that can compete in the international market. With more than 350,000 engineers passing out every year, it is about 5 times more than the U.S. Those who are hired by top software outsourcing companies in India, they are offered high-quality job training that makes them capable of handling even the most critical projects with ease. These companies cater to various clients ranging from Finance and Banking, Manufacturing, Telecom, Healthcare and etc. Outsourcing to India is increasing day by day and companies are also increasing their capabilities by adhering to the highest quality of standards and norms, adopting the latest technologies, and developing the best solutions to newer and complex business challenges. With all these, offering unique software solutions that add value and productivity to any global organization has become easier for them. Most IT companies offer complete services that help to manage the total IT infrastructure that is needed by the customers. 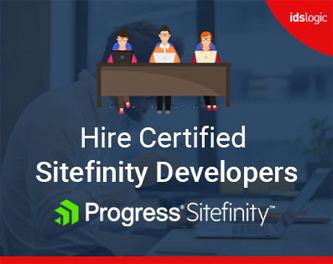 The services are marked by robust solution delivery, established project management, consultation services and alliances with technology leaders. These make it easy for an outsourcing company in India to offer affordable solutions. India is the only destination in the world where you will find a pool of talented resources at low cost. They can perform tasks that require high qualifications. With time, outsourcing to India has grown big enough to handle even the most complicated and critical jobs. The country has the ability to offer a wide range of services to varied industry verticals. The services may range from IT solutions, mobile application development, AI solutions, research and development, maintenance and support and etc. So to conclude, it can be said that India has the potential to capture over 50% of the outsourcing opportunity and generate higher revenues in the coming years.